You can compare the cyber building and real life bullying. Both are similar in term of impact. The bullied people will face the emotional and psychological impact. 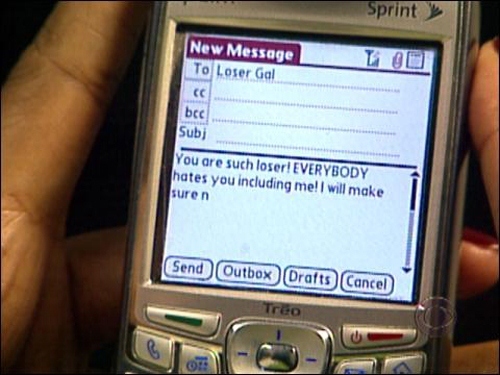 In the meantime, the cyber bullying will never come to an end because it threatens you anytime. The real life bullying happens only when the school ends. 1 from 4 kids tells that the cyber bullying happens more than once. More than 43 percent confess that they have been bullied online. The most common cyber bullying occurs on cell phone as the medium. It is due to the fact that more than 80 percent teenagers have a cell phone. 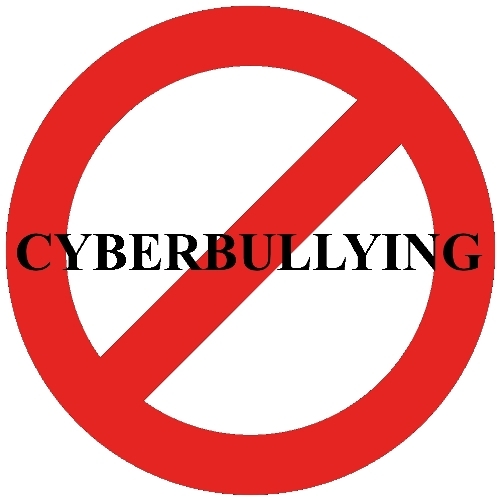 You are wrong if you think that cyber bullying is not a serious problem. More than 68 percent teens consider it as serious and severe problem. It has to be solved. Look at depression facts to know the impact for this bullying. There are two main solutions that teens do when they are bullied online by someone that they do not know. 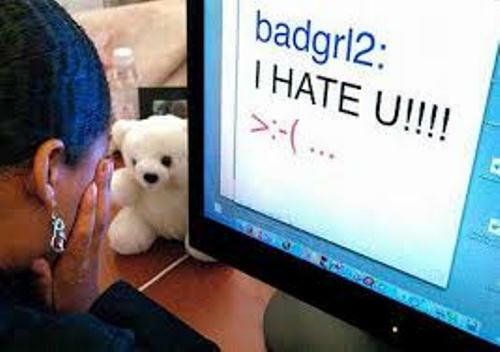 More than 84 percent teens tell the cyber bullies to stop spending them threatened message, while 90 percent of them ignore the bullies. 81 percent young teenagers agree that bullying in person is much more difficult to do. Thus, they prefer to bully people online. It is easy for them to get away. Look computer facts to find out more info about it. 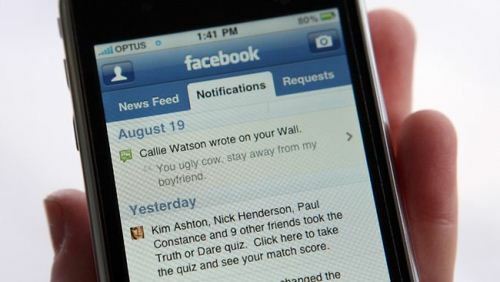 The frequent bullying online is always seen by students. At least 70 percent of them have reported it. Even though cyber bulling is a very serious condition, only 1 from 10 young students tells their trusted adults or parents about it. What the bullies do to make kids feel threatened is by saying the hurtful and mean things to them. This condition sometimes happens more than once. 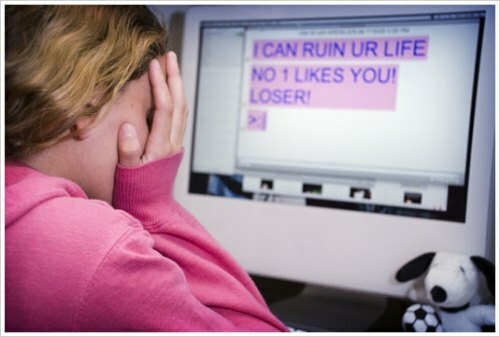 Cyber bullying influences the emotion and psychology of young kids. They risk of suicide is 2 up to 9 times higher compared to those who never face any bullies. The risk for girls to be bullied is bigger compared to men when it comes about cyber bullying. It is stated that more than 75 percent students have visited the website used to bully another student. Do you have any more information to add on facts about cyber bullying?